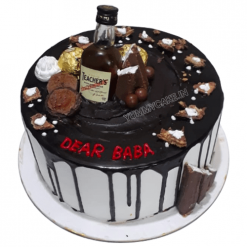 Looking for an exquisite and dainty fathers day cake for dad in order to mark the occasion of Father’s Day and make your dad feel extra special? 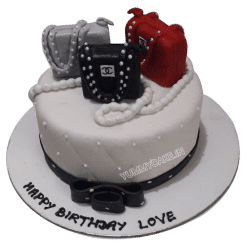 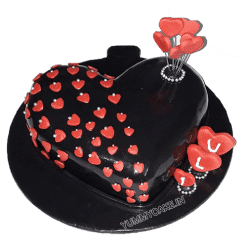 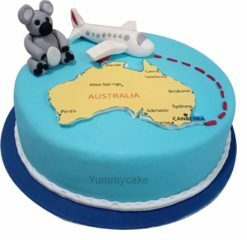 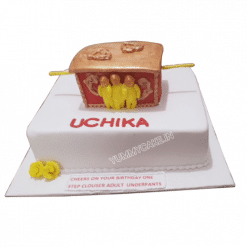 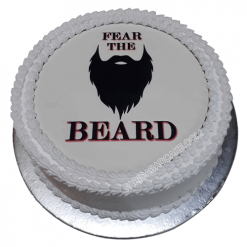 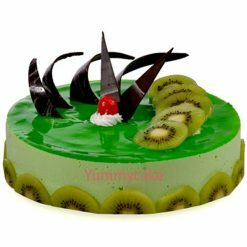 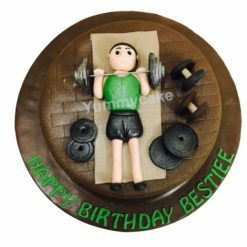 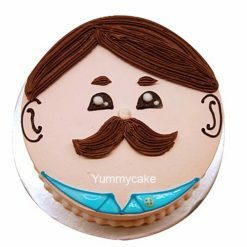 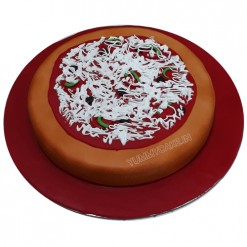 If yes, you have landed on the right webpage where your local online cake shop Yummy Cake is ready to cater your all sorts of fathers day cake needs at a competitive price tag. 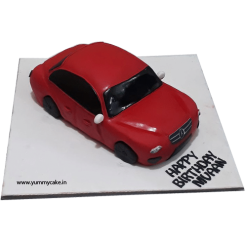 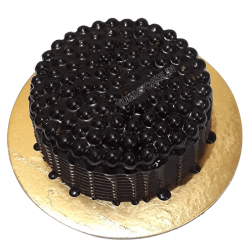 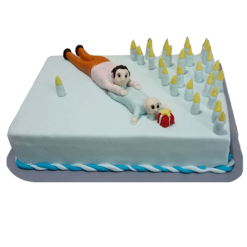 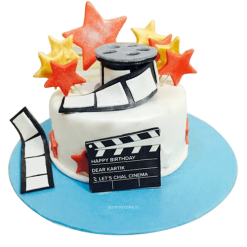 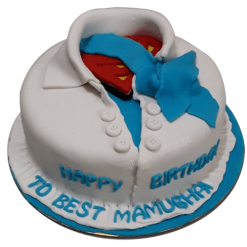 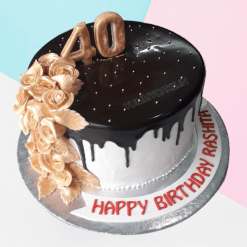 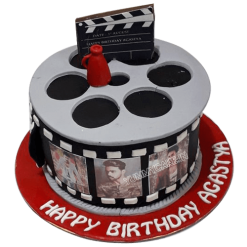 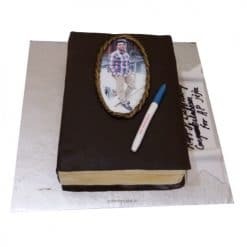 We serve you at all locations in Delhi NCR and ensure you get the best and uncompromised birthday cake for dad for all important events concerned with your father figures. 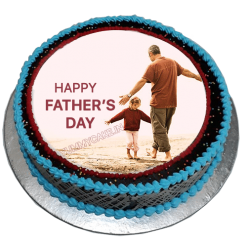 Our fathers take care of us not only with cuddles and hugs but also with an emotional, financial and moral support. 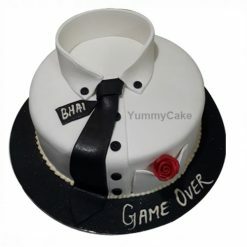 They sacrifice their individual interests to give us a new lease of life every day. 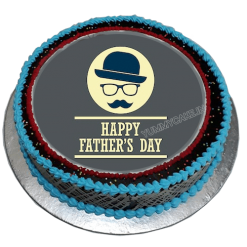 On this Father’s Day, Yummy Cake is ready to help you get new fathers day cake ideas. 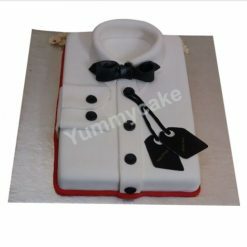 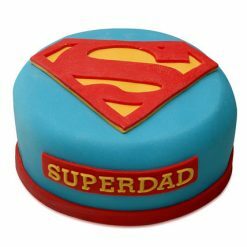 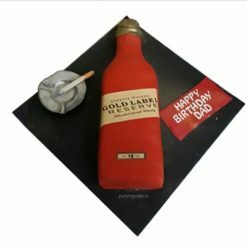 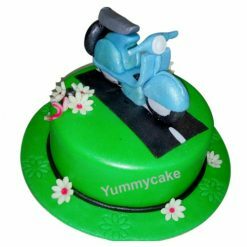 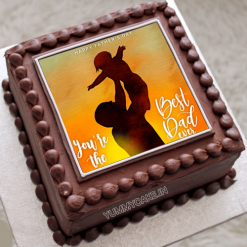 If you want to make your dad feel extra special with a unique gift, then our fresh and rich cakes elegantly-prepared by professional cake designers give you an edge. 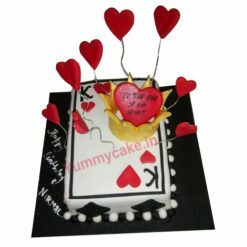 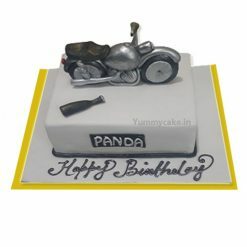 We offer you delectable cakes with 100% quality when you think of having a happy birthday papa cake. 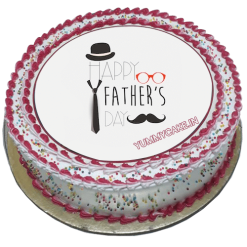 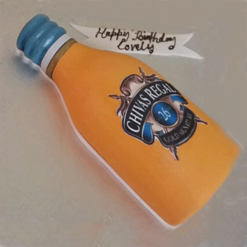 Just think of a birthday cake for dad and let Yummy Cake do the rest. 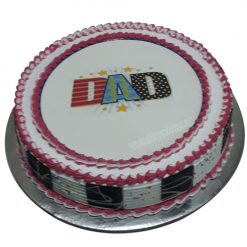 We don’t compromise in terms of taste when it comes to having the right cake for father. 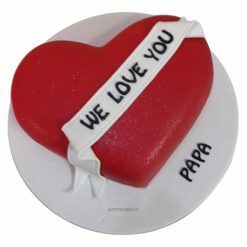 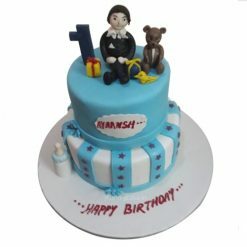 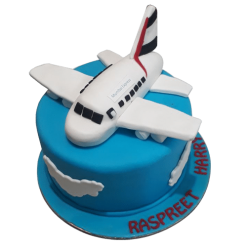 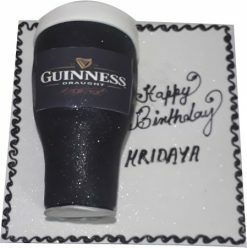 We offer you instant and smart solutions when you need a special birthday cake for papa. 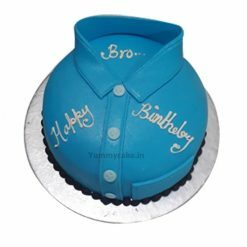 Why Yummy Cake for a birthday cake for men? 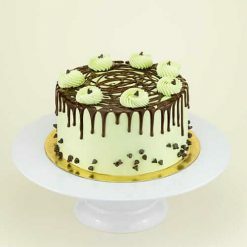 Choose the best cake from the given list and order right now. 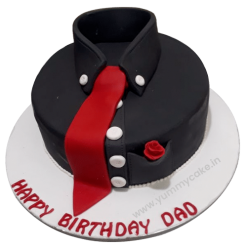 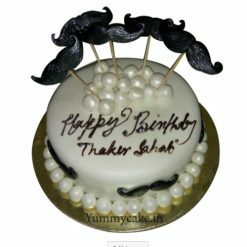 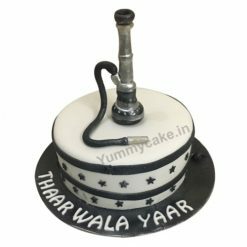 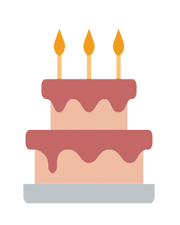 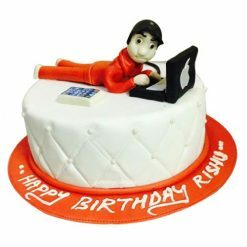 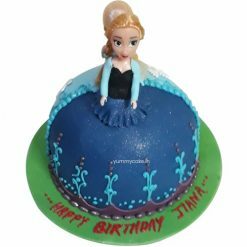 We will help you find your happy birthday dad cake anywhere in Delhi.